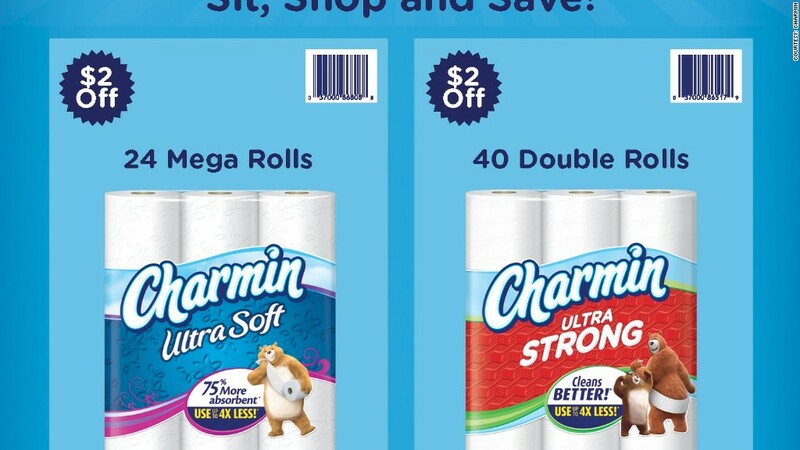 Amazon and Charmin unveiled a 'Stall Mall' campaign with deals for shopping from the toilet. Amazon and Procter & Gamble want you to do business when you're doing your business. Deals include bathroom-appropriate items, including $2 off Charmin Mega Rolls, Double Rolls and baby wipes, $7 off Crest 3D Whitestrips and 50 cents off Febreze. But you can also buy paper towels and batteries, if that's the kind of thing you like to buy while on the toilet. The campaign, called "Stall Mall," urges bathroom-goers to "Sit, Shop and Save!" (say that five times fast). 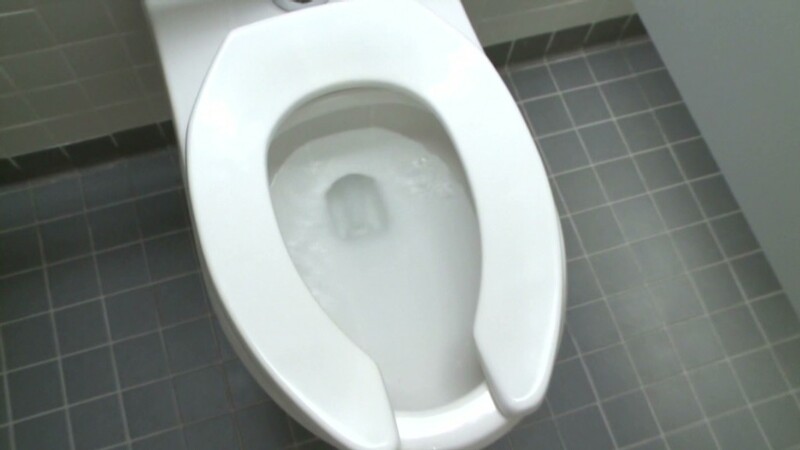 According to a recent survey conducted by Charmin, one-third of Americans say they like to be "productive" while on the toilet. Of the people who have purchased items on the can in the past, 13% have bought household goods. But more than half said they would buy something while on the john if they got a discount for shopping while nature is calling -- hence the Stall Mall campaign. The ads will appear in "select" bathroom stalls in Los Angeles, New York, Philadelphia and Seattle. So if you're lucky enough to find one of these ads, you know you'll really be sitting on a porcelain throne.